Over a month before the much awaited Christmas Day, holiday shoppers are already poised to seek out the perfect gifts for their loved ones. Although different items will be chosen as presents for family and friends, the most thoughtful ones will always be those that can make the recipients’ quality of life better. LG’s unique portfolio of convenience-enhancing electronics leaves the company well poised for success as people select the best gifts this festive season. Buying a new television set is in line with the heightened desire that many families have to spend quality time together during the holiday season. 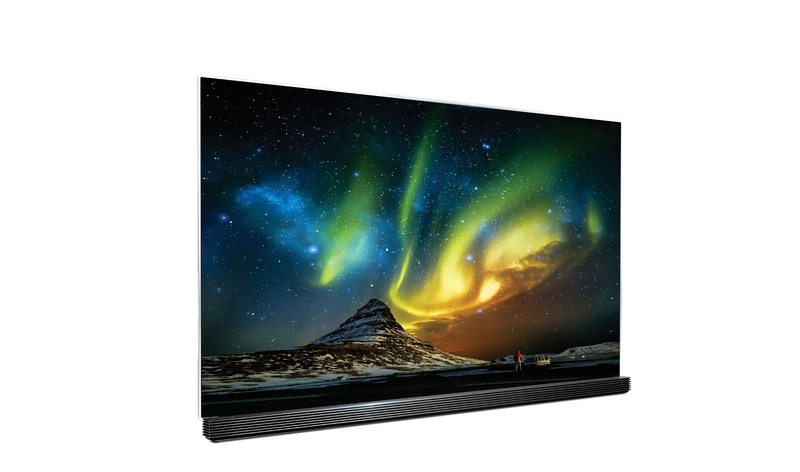 LG’s all-new 4K OLED TV frontlines the best of LG’s 2016 home entertainment line-up with distinctive upgrades in producing perfect color imagery through Dolby Vision high dynamic range (HDR), a transformative technology that allows for a more dramatic visual experience. New updates also include the innovative Picture-on-Glass Design, which brings consumers an ultra-thin 3.37 mm OLED panel with a translucent glass back to complement any decor scheme. LG also partnered with top-tier audio pioneer Harman/Kardon for a TV speaker system that delivers clean, distortion- and reverberation-free audio. LG’s IPS panels are designed and developed with an advanced imaging technology that delivers ultra-realistic colors, as well as crisp details in stunning 4K. Compared to other types of television panels, LG IPS ensures true color accuracy, wide viewing angle, blur-free clarity, and a more durable, stable screen. This impressive technology from LG is developed in their 2016 Super UHD TVs which redefine the ultra high definition TV category. Apart from the industry-leading IPS 4K Quantum Display, this includes the industry-leading and HDR Pro. These enable higher color reproduction rates, consistent, distortion-free picture quality from any viewing angle, and genuine HDR. There are also the LG Smart TVs, which are made even smarter by the new LG webOS 3.0, making for easier, faster navigation across various unique features. While consumers go for large UHD TVs to upgrade the visual capabilities of their home theatre, remember that immersive high-quality audio systems play a key role in achieving the perfect viewing experience. LG’s latest models in LG’s popular Music Flow series—the LG Music Flow P5 and the LG Music Flow Sound 360 – combine flexibility with premium sound quality to bring immersive home audio to a new generation of listeners. Capable of connecting to TVs and smart devices over Bluetooth, LG’s Innovative sound bars and 360 degree portable speakers bring crystal clear sound to every any seat in the room. 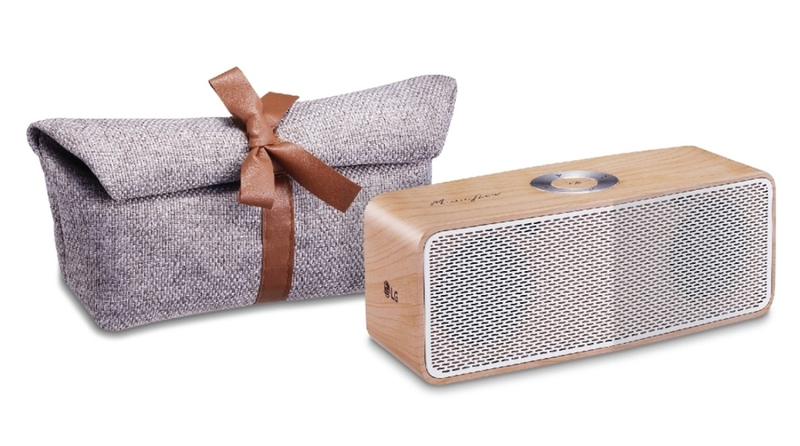 The LG Music Flow P5 is a lightweight speaker, which offers unmatched style through its classic wooden variant and luxury pouch, provides rich and smooth sounds with up to 12 hours of battery life for the audiophile’s indulgence. Meanwhile, the LG Music Flow Sound 360 offers the same powerful audio quality and pairing capabilities as the P5, but it also sports a one-of-a-kind 360-degree design and can run on a 20-hour battery life. As the family table is filled with a lot of feast-worthy delights, LG’s Advanced Door-in-Door refrigerators can keep food, including leftovers, fresh for longer periods, ensuring that nothing goes to waste. 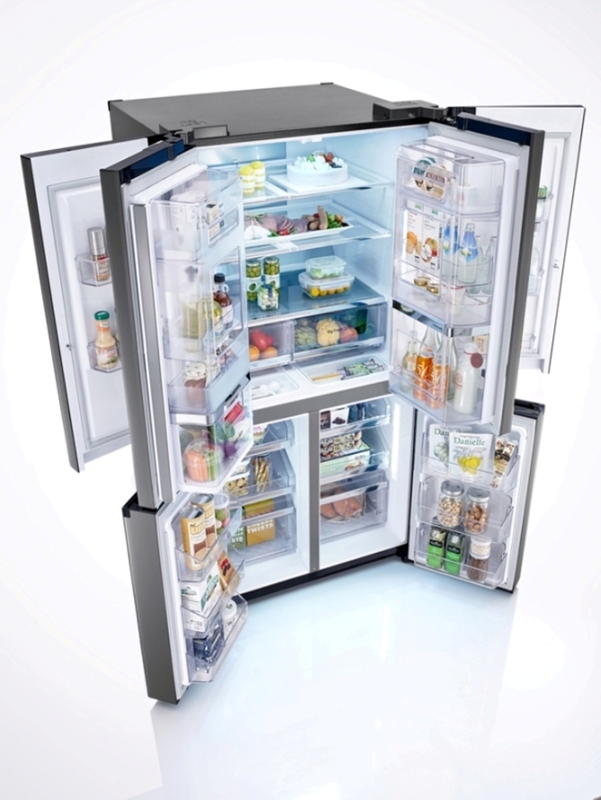 LG’s first-of-its kind Dual Door-in-Door (DID) refrigerator comes not only packed with features that improve efficiency but also exude class and style, as it sports two mini-doors, each seamlessly mounted on top of the unit’s main top doors, allowing owners to store and conveniently locate frequently consumed food and drinks. Its Hygiene Fresh+ feature and energy-efficient Inverter Linear Compressor work which keeps keep the temperature intact, keeping ingredients crisp and fresh for a long period of time with less vibration and noise than a conventional compressor system. Minimize effort of the post-holiday rush with LG’s TWIN Wash washing machine. Its ergonomic design features a revolutionary main washer and mini-washer system that ultimately saves time, space, and energy for homeowners. The world’s first LG TWIN WashTM enables two separate loads to be washed simultaneously by combining a full-sized front loading washing machine that handles the bulk of the laundry while the mini-washer set in a hide-away pedestal can run a different cycle. Previous story Prepare for an Xtreme Paskuhan at PLAYPARK XP!